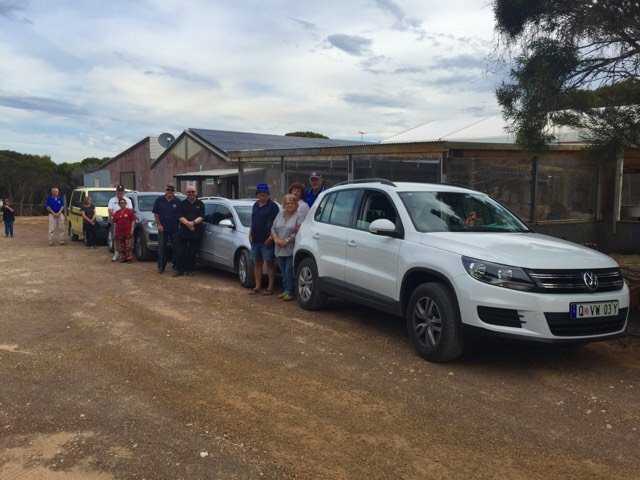 Various Volkswagen Clubs in Australia to partake in a long weekend of camaraderie and friendly competition. 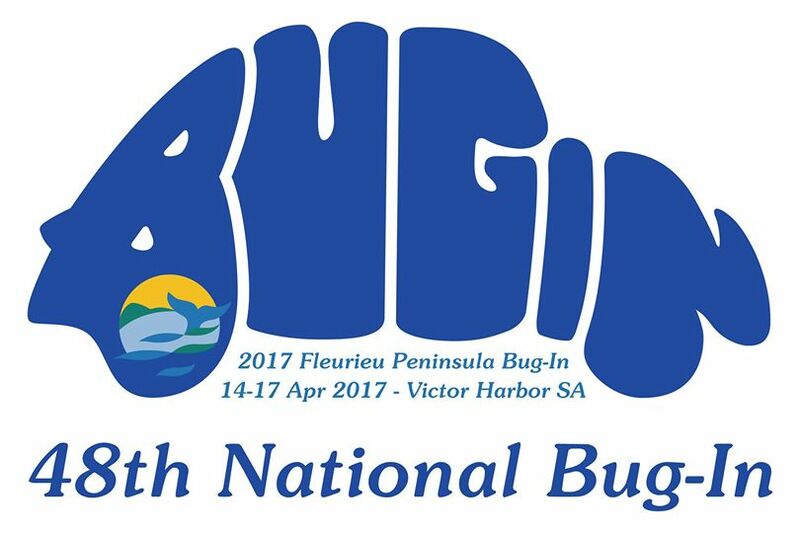 The National Bug-In is hosted by a different state based VW Club over the Easter weekend every year, moving from State to State in an anti-clockwise direction. The 1st Bug-In was the ‘1970 All-State Rally’ organised by the then Volkswagen Australasia Pty Ltd at the showgrounds in Albury, NSW, on the Australia Day Weekend, 1970 and involved the VW clubs of the day from the ACT, NSW, SA and Victoria, and as we understand from Club VW Sydney, the Albury Car Club, Formula Vee Association and the Pacific Auto Club. 1973 saw the first ‘all States’ Bug-In held in SA. 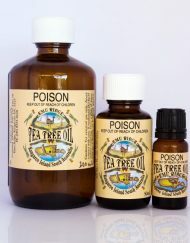 In 2007 Tasmania joined this National event for the first, and possibly last, time. 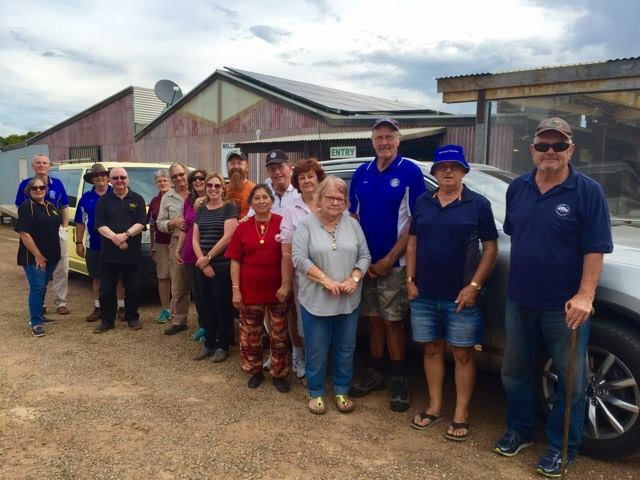 The first event consisted of a race meeting at Hume Weir race circuit, a grass motorkhana on the banks of the Murray River, a car trial and a social trip to Falls Creek snowfields in northern Victoria. This has been the one and only Bug-In, (so far) which has featured snow. You can read the old VW club magazines at the State Libraries of NSW and SA. There is also an extensive history series on the Club Vee Dub Sydney website http://www.clubvw.org.au/history. The event is held primarily for the benefit of VW Club members and enthusiasts throughout Australia. The host VW Clubs stage each of the events on a voluntary basis. The events usually include a welcome get together, show and shine, MotorKhana and other motorsports events like Lapdash and Khanacross (although more recently motorsport has taken a back seat or dropped off due to cost and other constraints), presentation dinner, observations runs, convoys and farewell activities. Due to the popularity of show and shine events such as Day of the Volkswagen, Volksfest and the like, the Bug-In Car Show and Shine is open to all VW owners, not just members attending the Bug-In. 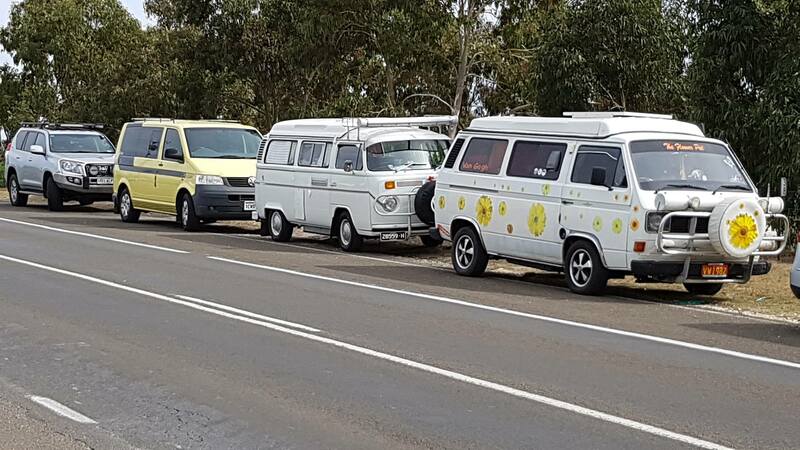 In later years an extended tour that allows members to continue the celebration of the VW by touring in convoy on the much loved Australian pastime of the ‘road trip’. The aim of this group is to gather information regarding the history of the National Bug-In, share experiences, photos and videos, promote upcoming and future National Bug-Ins and to bring all VW club members closer together as a group. 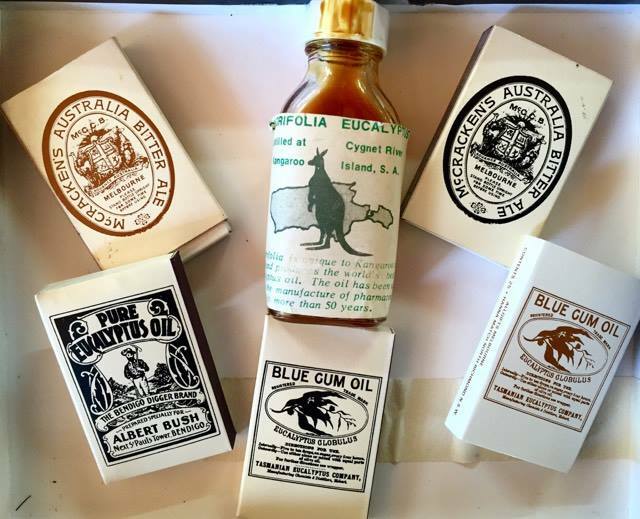 We are very lucky to have received a collection of match box labels and a very old eucalyptus oil bottle from a very generous man named David from Campbelltown SA. We are lucky that he visited our establishment whilst holidaying on Kangaroo Island. “I felt your salesroom was the best and most interesting of all the places we visited on the island and a “must see” for visitors. 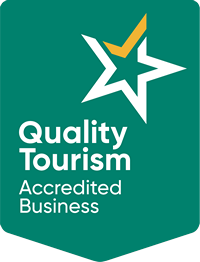 Well done!” How lovely, its so nice to receive feedback! We do have a testimonials page where our visitors or online shoppers can leave reviews. 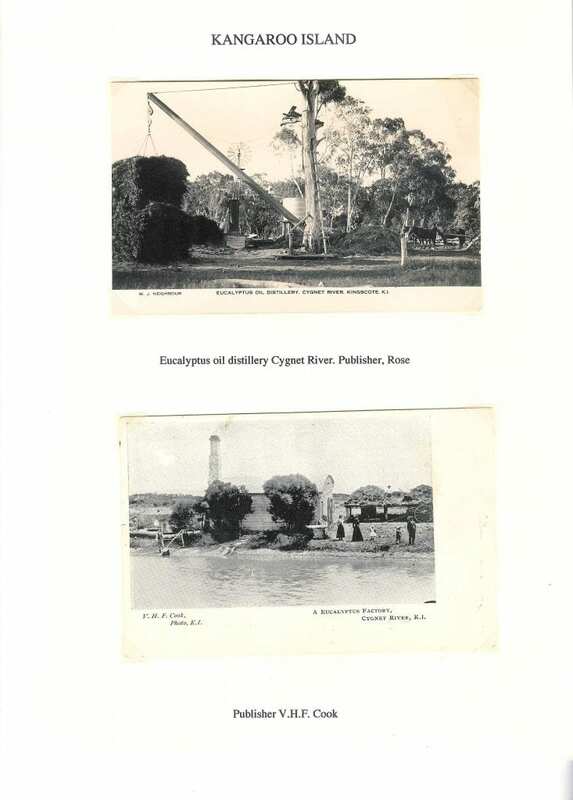 I have been a Phillumenist (collector of matchboxes and labels) for over fifty years and have a large collection, but only a few that advertise eucalyptus. 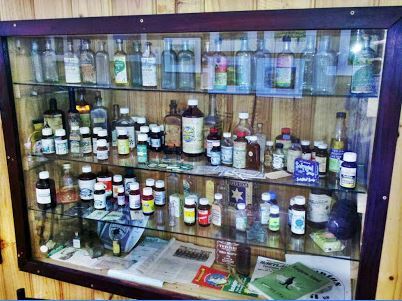 It’s beautiful when visitors give up their treasures that they have saved for years so that others can admire them in our memorabilia cabinet. Thanks so much for you amazing treasures and thanks to everyone else who has contributed over the years to our memorabilia. The April 11 full moon is thought to be more special than the rest. The month’s full moon is called a “Pink Moon,” which signifies the blooming period of popular pink flowers called wild ground phlox. Despite the intriguing name, the moon won’t appear in blush shade, it will shine in its usual luminance and color. Sorry to dissapoint you! The Pink moon is a common phenomenon in the U.S. East Coast and in Canada. During the full moon, it will also be at the opposite side of the Earth as the sun. Due to the difference in geographical orientation, the April pink full moon will be in full display on April 11. In the Northern Hemisphere, the moon will rise on April 10 at 7:03 p.m., half an hour before sunset, according to Space.com. For your locations, residents can check when the full lunar phase will be visible by using the moonrise and moonset calculator. The pink moon is also known by other names such as Sprouting Grass Moon, Egg Moon and Fish moon — all linked to growth in crops. The names originated from their roots as old as the Native American civilization, according to a report. In South Australia where we are from we have the Easter Lily, they are a beautiful shade of Pink! They really have spread everywhere, it is a feral species but is beautiful on our property this time of year. I think the first settlers planted these bulbs in there gardens and from there they have multiplied. I like to think that all the beautiful pink flowers flowering all over the world at this time could reflect a pink tinge to the Pink moon on the 11th of April! Scientific Name: Amaryllis belladonna L.
Origin: Native to south-western Africa (i.e. Cape Province in South Africa). Naturalised Distribution: Naturalised in many parts of southern Australia (i.e. 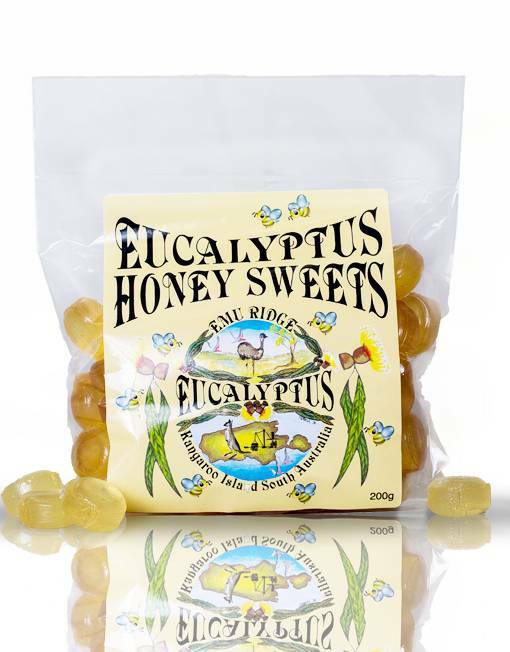 in the coastal districts of central New South Wales, in some parts of Victoria, in south-eastern and eastern South Australia and in south-western Western Australia). 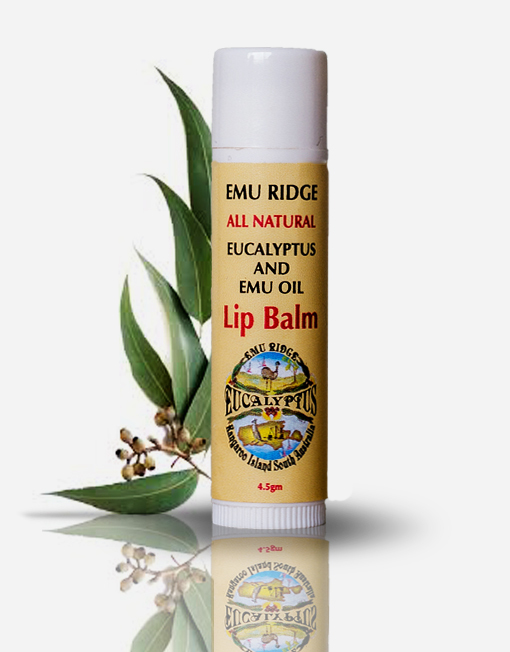 Possibly also naturalised in Tasmania. Also naturalised overseas in some parts of southern USA (i.e. California and Texas). Notes: Belladonna lily (Amaryllis belladonna) is regarded as an environmental weed in Victoria, South Australia and Western Australia, and as a minor environmental weed or “sleeper weed” in New South Wales and Tasmania. This species is currently of most concern in Victoria and appears on numerous local environmental weed lists in this state (i.e. 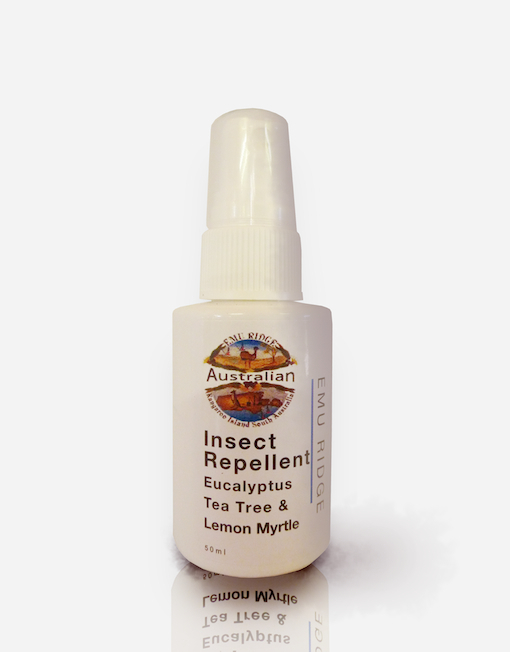 as a new and emerging environmental weed in Mitchell Shire, as an environmental weed in Manningham City, the Shire of Yarra Ranges, Colac Otway Shire, the Shire of Nillumbik and Cardinia Shire, and as a common invasive garden escapee in the Mount Alexander Shire). It has also been recorded in Phillip Island Nature Park and Morwell National Park. 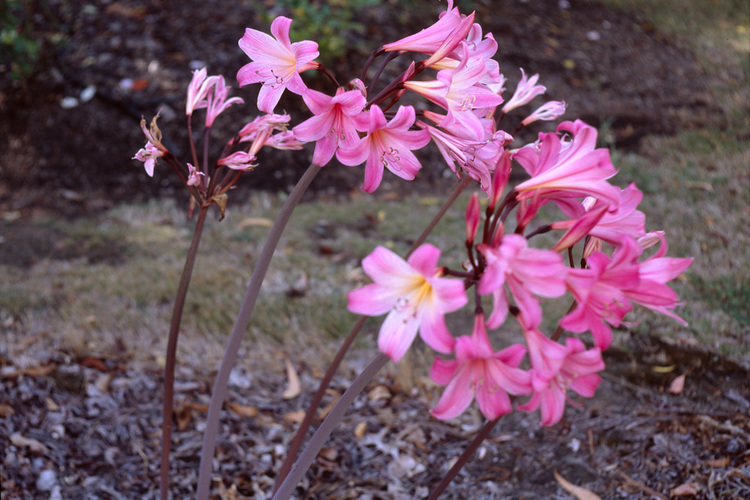 In South Australia, belladonna lily (Amaryllis belladonna) is listed as an invasive plant in bushland in the Adelaide Hills Council district. It has also been recorded in several conservation areas in this state (i.e. 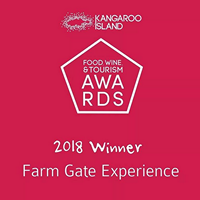 in Anstey Hill Recreation Park, Naracoorte Caves Conservation Park, Belair National Park, Blackwood Forest Recreation Park, Scott Creek Conservation Park and Ferguson Conservation Park). I think the early settlers had no idea the damage that some of the lovely potted plants and bulbs that they bought to Australia would do to our natural environment over time! Unfortunately feral weeds are a very big problem. 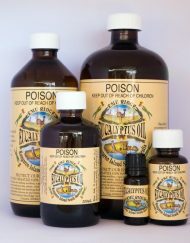 The more dangerous one to us on Kangaroo island are the creeping ones that smother the native plants, life Bridal Creeper and Bridal Veil, this link will take you to all the other feral weeds we have on Kangaroo Island if you are interested. What Do Full Moons Symbolise? Get ready to freshen up and purify your life – rebirth is just around the corner! Using the symbols of Spring, rebirth, freshness and purification, this Full Moon is time to dust out the corners of your life and make way for more breezy and loving winds of change. 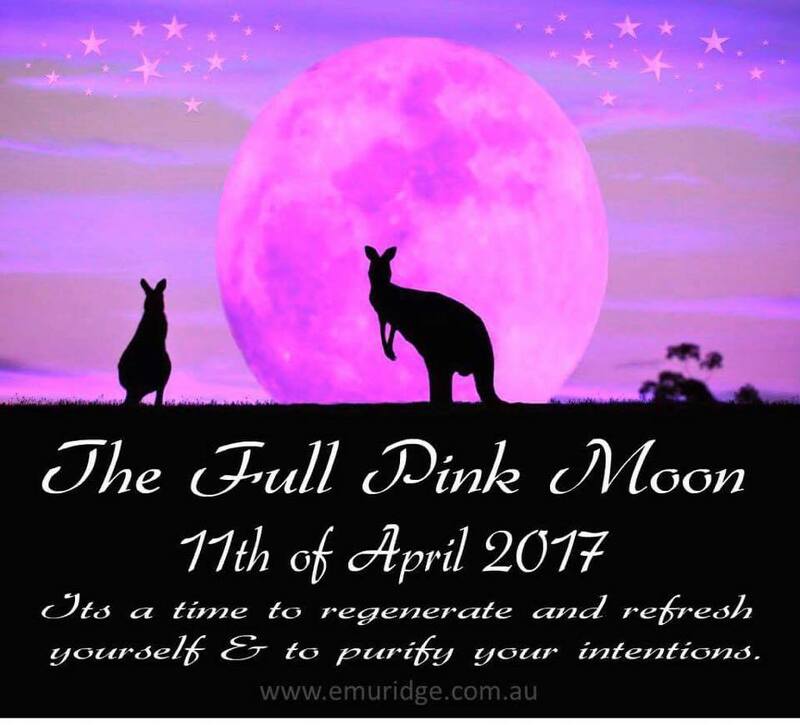 The Easter or Pink Full Moon is still taking on the properties of regeneration, freshness and rebirth. A full moon occurs every 29.5 days, and depending on where you are in the world, it may look different. I have written about Blood Moons and Monster Moons before. Full Moons can be a time of new beginnings; these can sometimes hurt but they are always changes for the better – in the long run. What Effect Will the Pink Full Moon Have on Me? I think you are in for a treat as there are many exciting things in the sky. Some astrologers have called this April Full Moon “Lady Luck” as she’s near Jupiter, so unexpected good fortune might come your way. There is something to always consider when you’re looking at a Full Moon – you shall reap what you sow. This means that if you have been working hard and laying down good foundations, you will be successful. 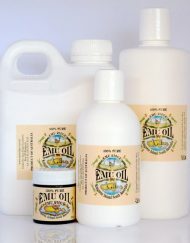 Our wonderful sustainable Eucalyptus oil and natural products are available online.